Air101: Norwegian airports saw 4 percent growth in air traffic last year. Norwegian airports saw 4 percent growth in air traffic last year. 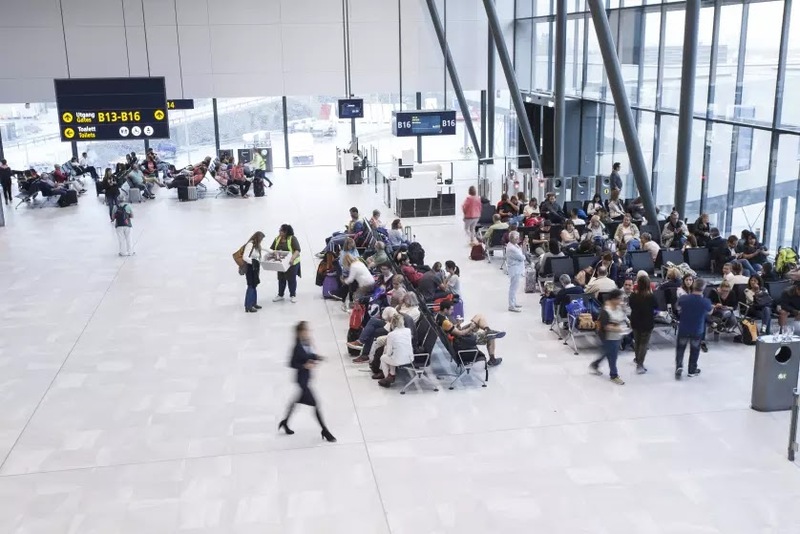 Collectively, the 45 airports that make up the Norwegian Avinor network experienced a growth of approximately 2.1 million passengers. 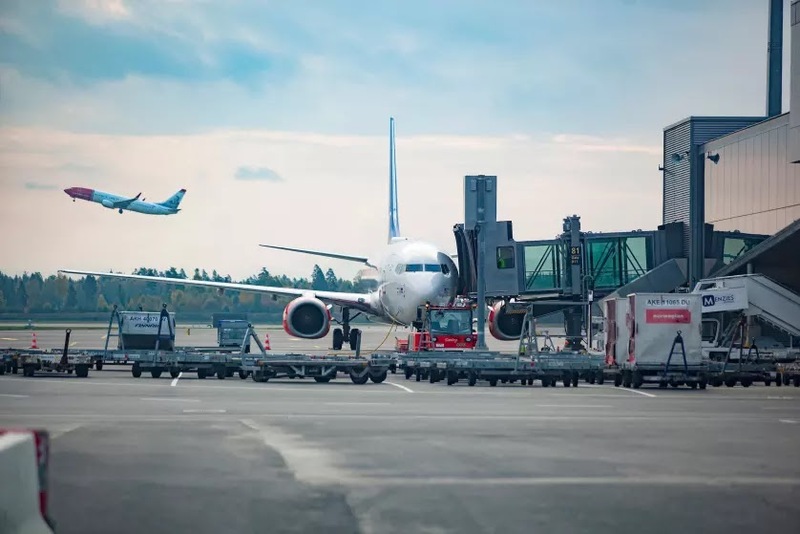 Avinor Oslo Airport accounted for 1.7 million, which amounts to 6.6 percent of this growth. Among the other airports, Tromsø (8.7 percent), Harstad/Narvik (6.2 percent) and Bergen (2.8 percent) saw the strongest increase. Passenger growth in December was 1.6 percent higher than in 2016. Among Avinor’s largest airports, Tromsø had the greatest passenger growth in percentage with 7.9 percent, followed by Ålesund (4.2 percent), and Bergen (2.9 percent). 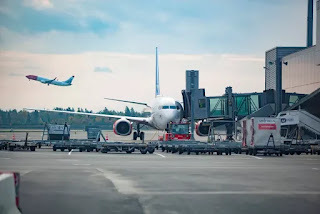 In number of passengers, Oslo Airport saw the largest growth, with an increase of more than 48 000.